Our friends at Proper here in LA are getting a new neighbor. 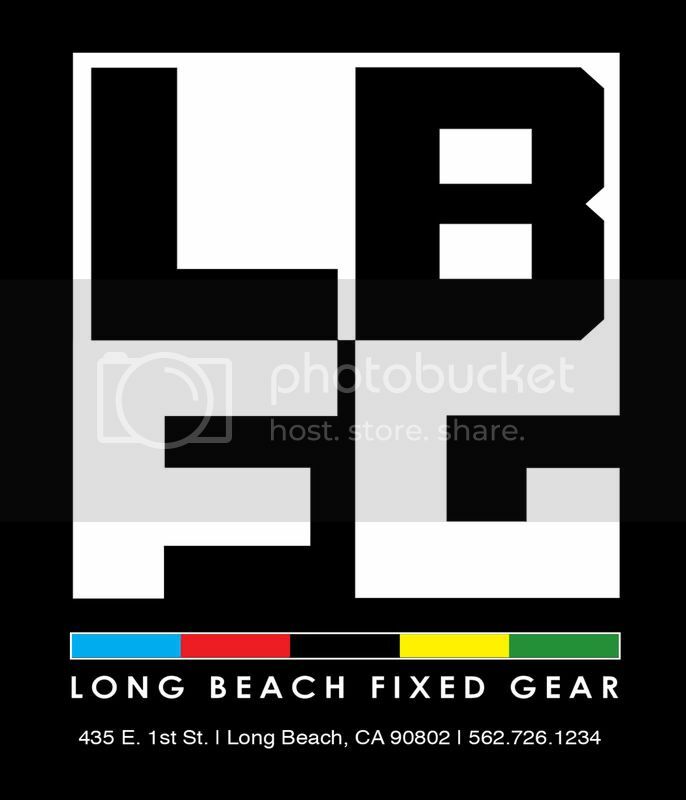 Long Beach Fixed Gear is officially opening tomorrow on November 8th. Could there be Long Beach Fixed Gear deals found on Qmania in the future? Our users hope so. When: Saturday, November 8th 6pm - ?